Interested to join MHRS membership? To apply for MHRS membership, you will have to be a NHAM member. Not a member yet? Click here to join. Click on the link below to download MHRS registration form; joining fee is a one-off RM 20.00 - get in touch with the secretariat for more info. 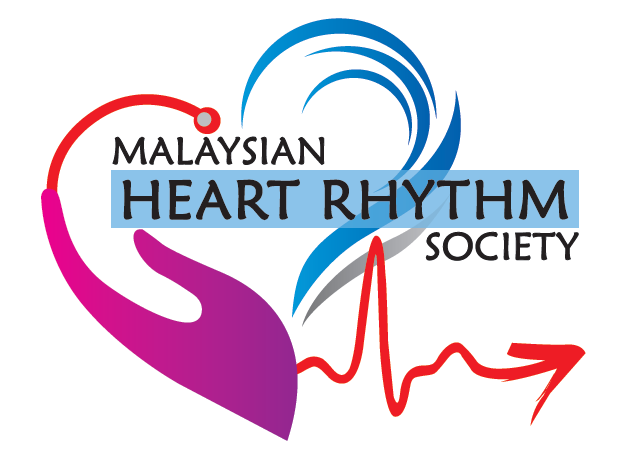 Note: The Malaysian Heart Rhythm Society (MHRS) is formerly known as SoPACE (Society of Pacing and Cardiac Electrophysiology of Malaysia) - name has been changed effective 2 October 2017.